Philip James Manchester is the agent that offers unrivalled customer service and gets the best possible price for your property. We only employ the industry’s best performing staff, as a result of this in the past 12 months we have achieved at least 99% of asking prices on properties we have sold. We also managed £147m of property across the area. Managing Director Rob Cuffe has been selling and letting properties in Manchester City Centre, Salford Quays and the surrounding areas for the past 18 years: property really is his passion. He shares this passion with his successful team, who are dedicated to providing excellent customer service whilst achieving the best possible price and in the shortest time frame. We ensure your property is seen by thousands of people each week. 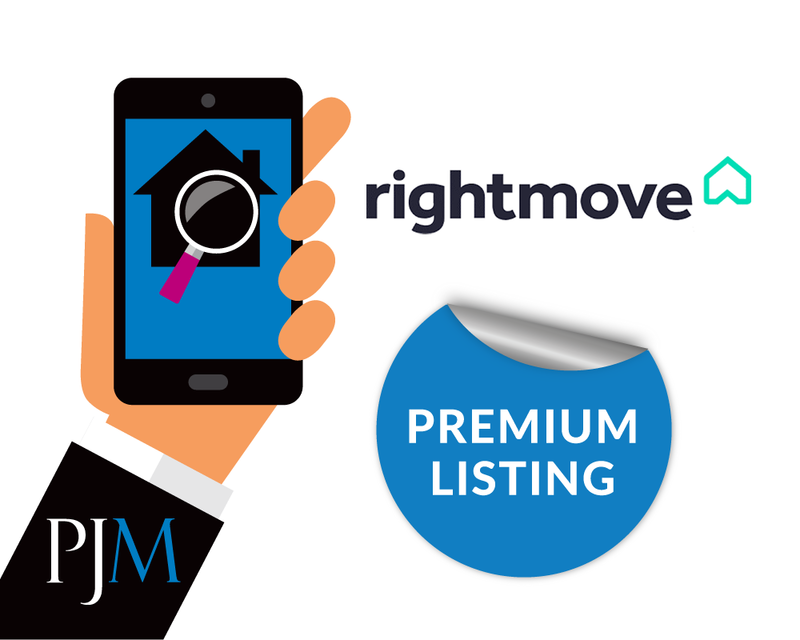 We go above and beyond to make sure our properties are seen on all leading property portals: we invest heavily each year in additional products on Rightmove and Prime Location, as well as SEO to give our clients the peace of mind that anyone looking for a property will come to us. At Philip James we don’t leave anything to chance; we combine modern technology with traditional estate agency methods to ensure your property is sold or let in the quickest possible time at the best price. At Philip James we understand the need for the right location and that is why all our offices are in prime locations. Our City Centre office is located on the corner of Deansgate and next to the iconic Beetham Tower. This allows us to showcase all our properties in our state-of-the-art LED window displays 24 hours a day. With constant passing city centre traffic from the busiest road in Manchester and 1000’s of commuters coming from Deansgate-Castlefield metrolink and Oxford Road train stations, our clients can rest assure that their property will be seen in our windows. As well as selling and renting property we’re big networkers in the industry and we work with some of the North West’s biggest landlords and investors. We have one of the largest databases in Manchester with over 10,000 active investors and property buyers, so when you sell your property with us we match buyers to sellers and sell your property quicker than any of our competitors. If you want to buy or let a property in the City Centre we are the agent for you. We regularly work with private landlords, investors, banks and developers which allows us to find the right property for you. "Easily the best estate agents I have dealt with whilst living in Manchester City Centre, thanks again!!" "I called up and they were able to show me the apartment I wanted to view on the same day. I fell in love with the apartment and have now moved into my dream home with no hassle at all. Extremely professional."